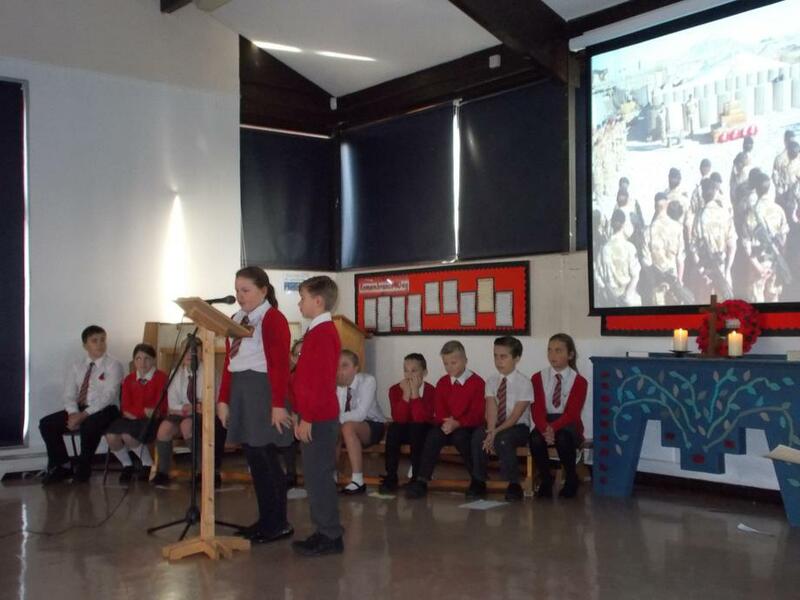 Year 6 presented a Remembrance Day Assembly to the whole school and the wider school community - parents, families, friends of the school and governors. 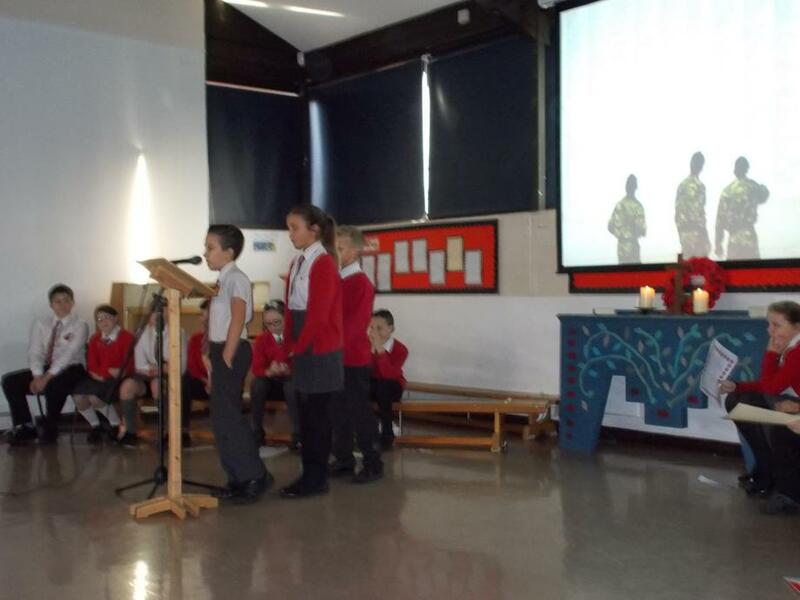 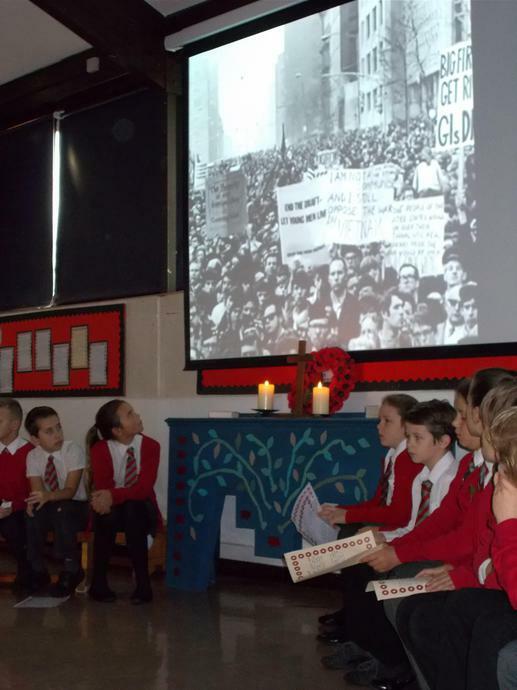 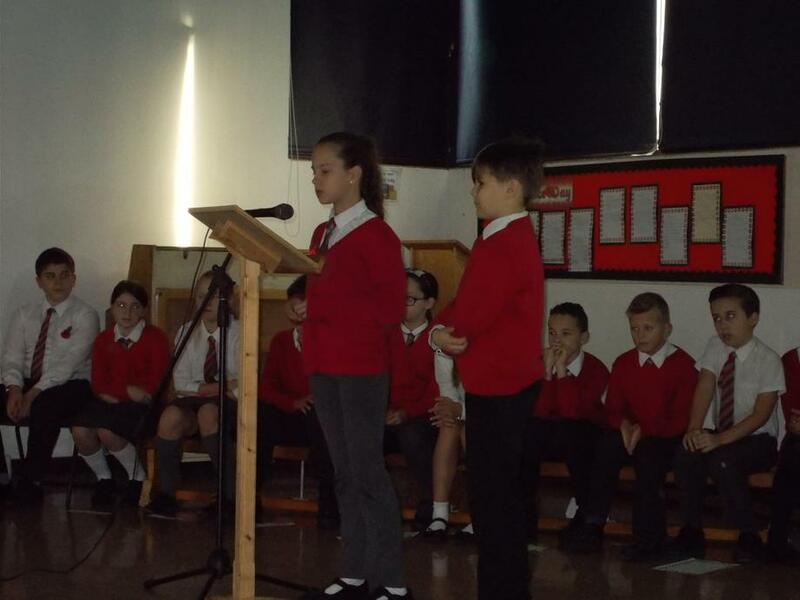 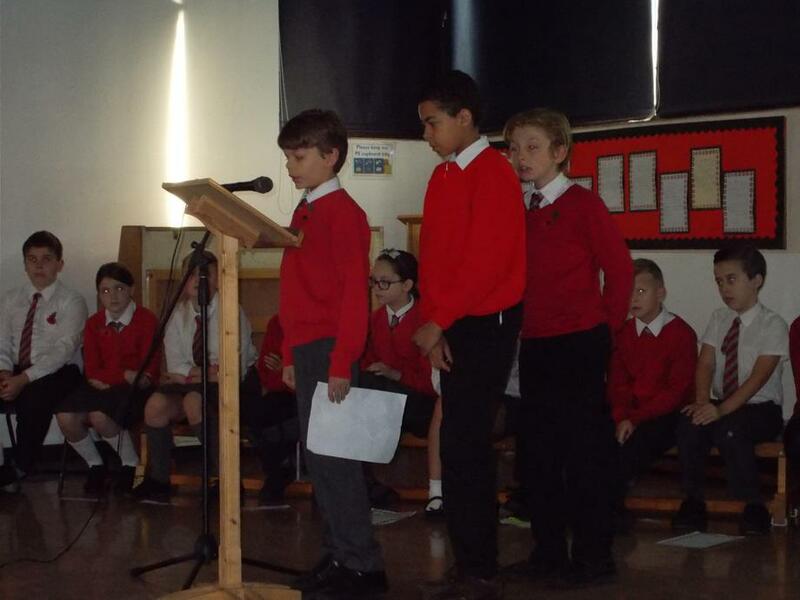 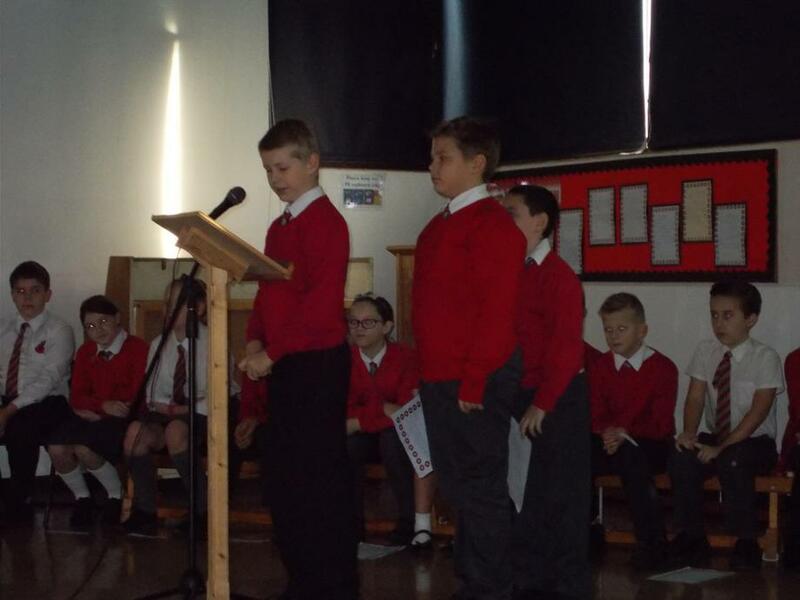 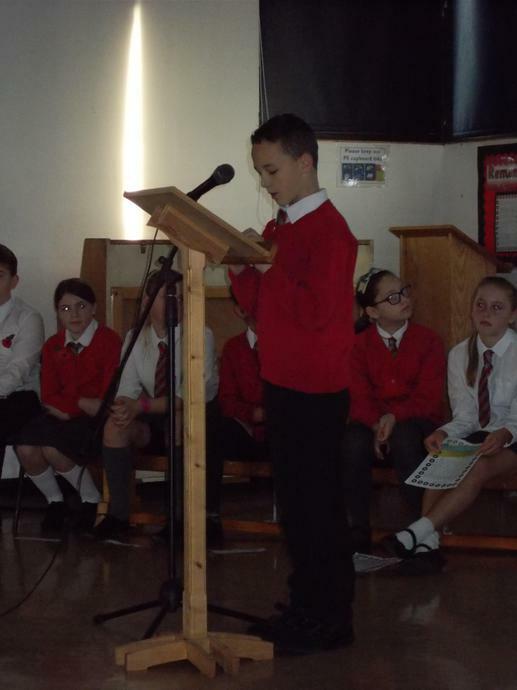 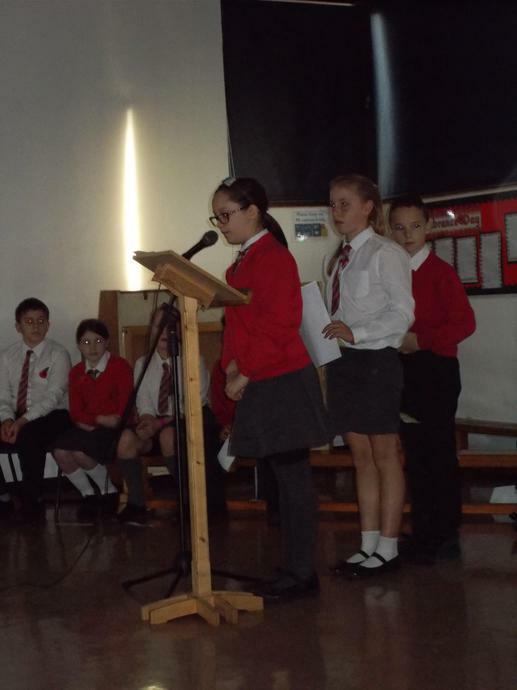 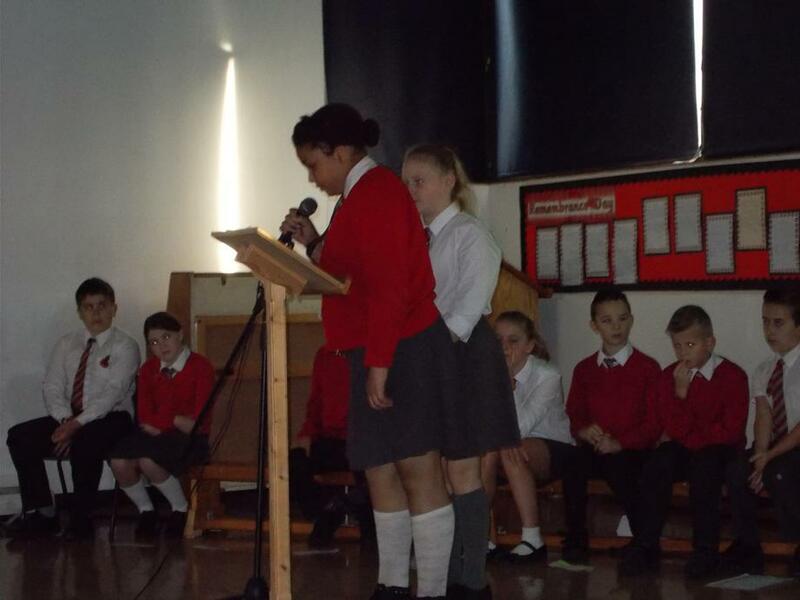 Within the assembly, the children included information about how Armistice Day began; events of World War One; life in the trenches; the work of the British Legion and elements of the Remembrance Sunday memorial. 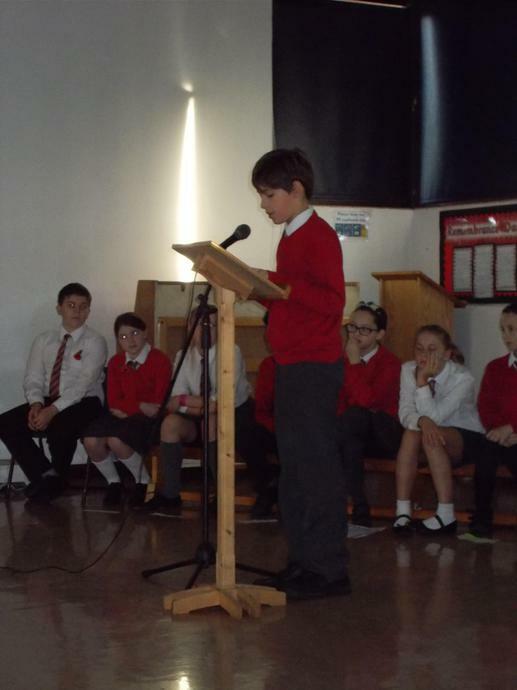 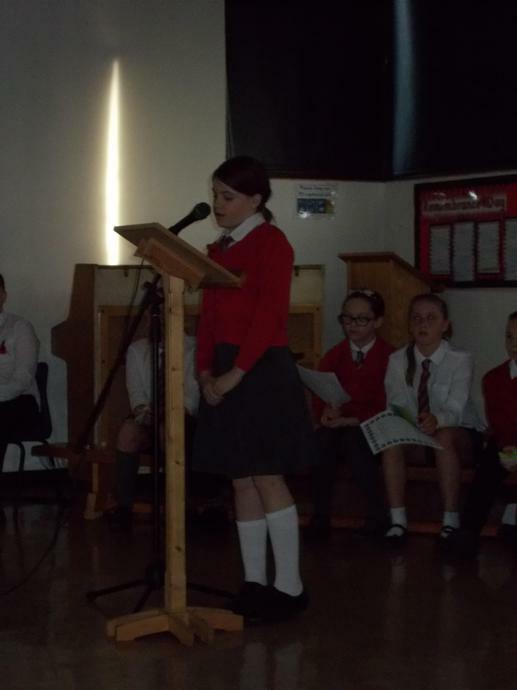 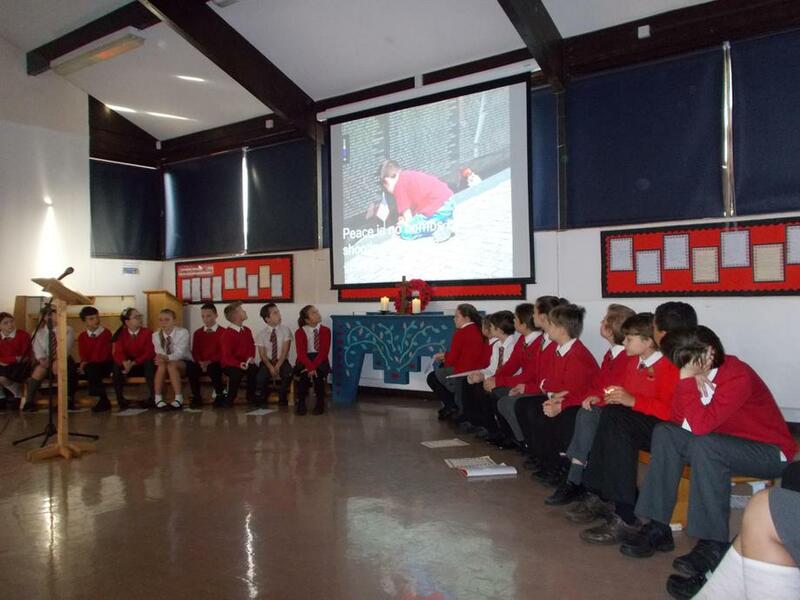 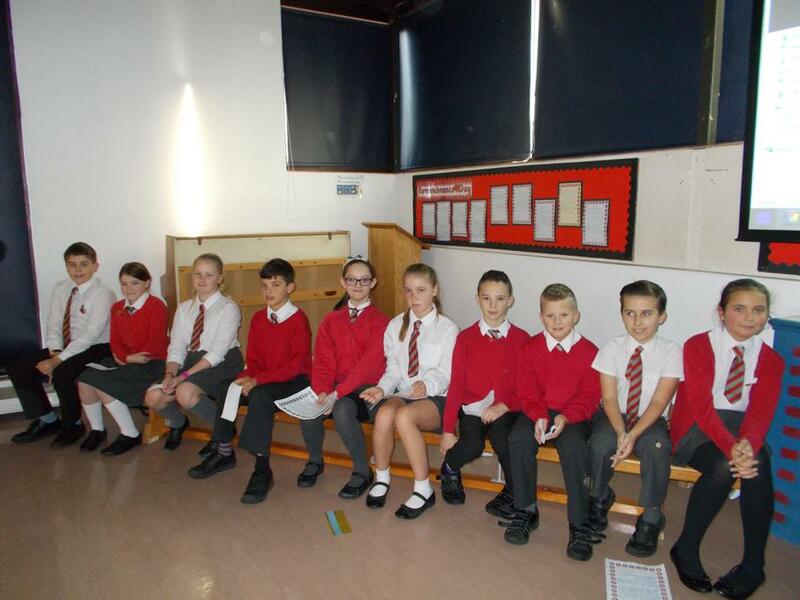 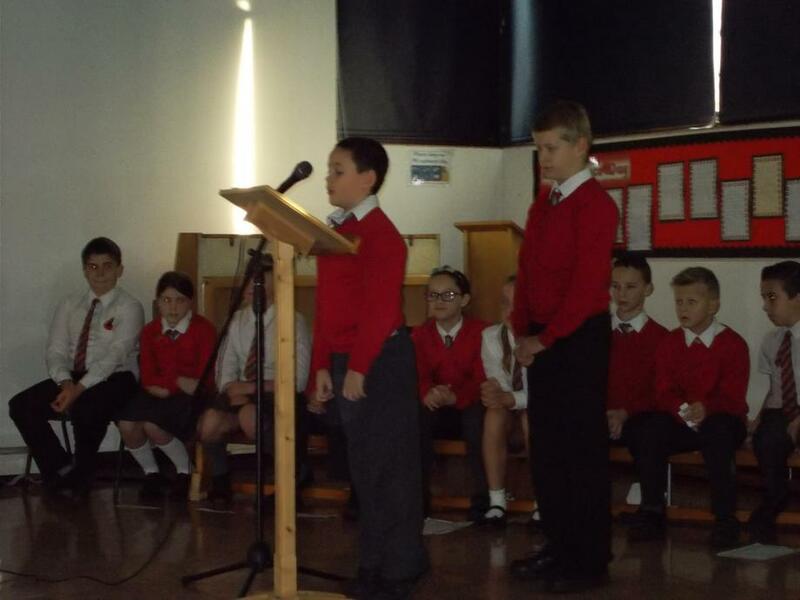 Year 6 also shared and read poems that they had written and then invited the rest of the school to add a 'prayer on a poppy' to their Remembrance Day display.